Our Stroma qualified and accredited Energy Assessors will issue your Commercial EPC or Energy Performance Certificate following a site visit. 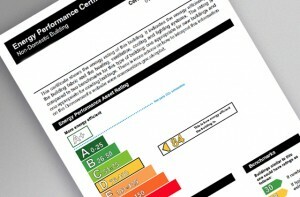 As each commercial EPC is different, we do not offer fixed fees on this service. Call us for a quote on 07866022380 or place an order below and we will get in touch. It is helpful to have the size of the property and a description of the style and number of rooms in the building. It depends on the size of the property – more complex buildings can take several hours, even days to survey. A small pub or simple warehouse unit might take 2 hours. Our assessor will need access to all areas of the building including WC areas, storage and basements. Amongst other data collected, we need to measure and record various aspects of the building including construction materials, volume, heat loss perimeters, lighting types, and zone usage.